For hydrogen-cooled alternators, the CHAUMECA TECHNOLOGY adsorption dryers have been used for several decades to remove the water vapour that accumulates in the hydrogen as the alternator continues to operate. These bi-column dryers use damp hydrogen as a vector gas for the regeneration. There is therefore no gas loss and the dryer can function constantly. The operating pressure is typically 4 barg and the flow rates are frequently less than 30Nm3/h. 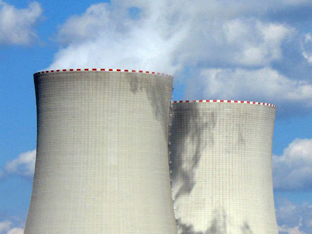 This equipment must meet the requirements of the nuclear industry if necessary and the ATEX standard.